We work hard to protect our oceans, waves and beaches. Occasionally we like to cut loose and get together just to hang out and socialize. Some of our venues: Click HERE for more details. 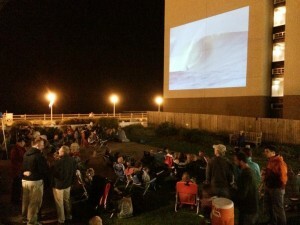 Each year, celebrations take place across the globe in more than 30 countries featuring surf contests, barbecues, film screenings and other surf-related activities. In addition to celebrating the sport and lifestyle of surfing, participants also give back to our ocean, waves and beaches by organizing beach cleanups, habitat restoration and other acts promoting coastal protection. 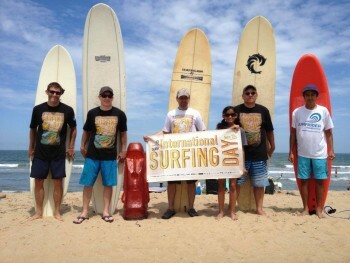 The Virginia Beach Chapter celebrates ISD on the closest weekend to June 20th at Croatan’s surfing beach. We will surf all day and hold a beach cleanup too!